Outdoor Message Center is a message display service that communicates on your behalf. 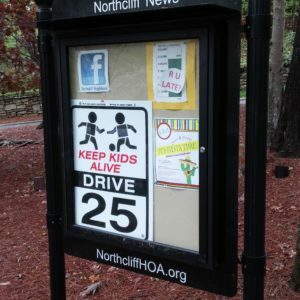 Community displays are needed for message boards at homeowners associations, municipalities, churches, schools, and more. 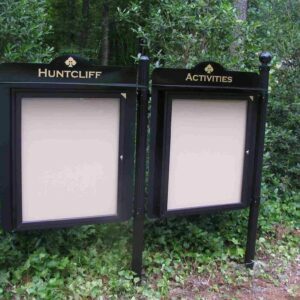 Choose from hinged outdoor boards, bulletin boards, aluminum frames, acrylic case boards and more. 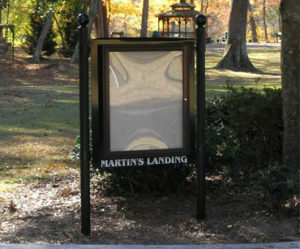 Spread your message on a variety of boards from Outdoor Message Center. On our blog, we will discuss product news, history, information, feedback, and inspiration. We would love to hear from our consumers and create conversations about their experience. 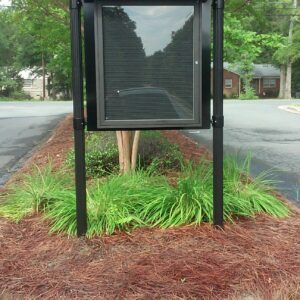 For more information or estimate on message boards visit Outdoor Message Center.